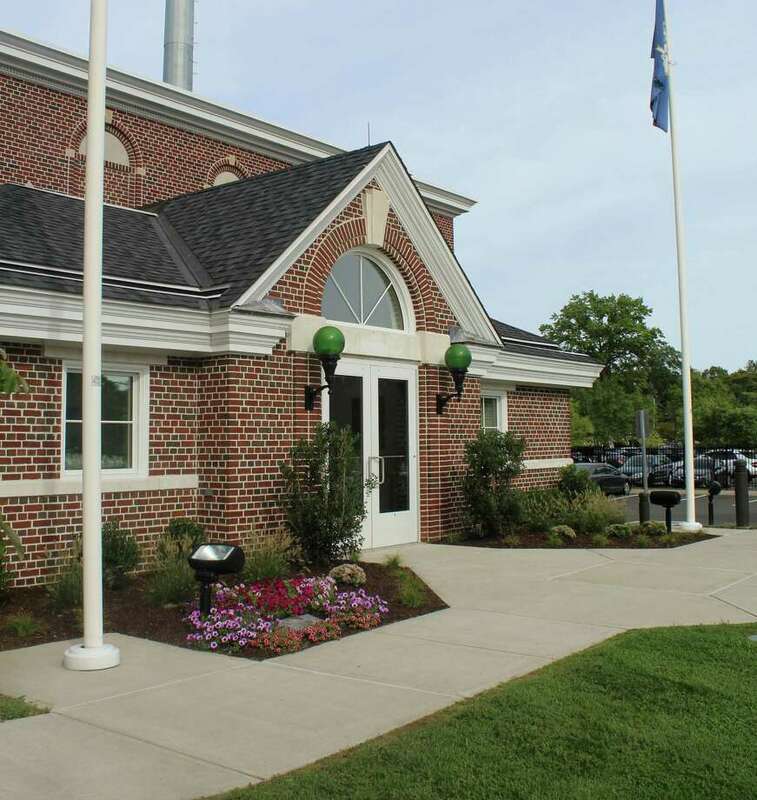 The Darien Police Department hopes to more effectively use science and data to improve law enforcement. DARIEN — Science and policing may seem totally different, but Sgt. Jeremiah Johnson has managed to combine the two. Johnson studied criminal justice and sociology and has a doctorate in criminal justice from the City University of New York. Johnson, a 14-year veteran of the force, is also a U.S. Army Reserve veteran and holds a bachelors degree in sociology from Geneva College and two masters degrees: one in Criminal Justice from John Jay College of Criminal Justice and the other in Justice Administration from Western Connecticut State College. Johnson is also one of 11 law enforcement professionals across the country to be selected to participate in program organized by the National Institute of Justice. The Law Enforcement Advancing Data and Science program identifies officers familiar with science and police research and works with them to help implement research-approved tactics in departments across the country. After submitting an essay and resume, Johnson was chosen for his previous to incorporate research into Darien police policy. Johnson, the only officer chosen from a small town department, will travel to San Diego next month for round table discussions to kick off the program. Q: Science and police research are two things people might not think go hand-in-hand. Can you explain how they’re connected? A: The idea is that medicine, going back maybe 20 years ago, went through this whole evidence-based revolution. It’s the idea that medical decisions should be made on the basis of research, randomized controlled trials, things like that. But there’s also a practice element. That analogy carries over into the policing realm where you have a growing body of police research that shows what’s effective, maybe what’s not effective, and the idea is trying to get more police departments to listen to that evidence and apply that evidence. You’ve got 18,000 police departments, give or take, in the United States, but because of our Federalist system, they don’t all have to do the same thing. This is one of the ways the federal government is trying to get law enforcement and the criminal justice system to pay more attention to science and data. Q: How can people see this research applied within law enforcement? A: Police research is predominantly on the patrol side. There’s a whole line of research going back to the early 1970s with this seminal study called the Kansas City Preventive Patrol Experiment. It was this idea that randomized patrol would be the best at deterring crime and it made sense , but it’d never been tested. They did a randomized control trial back in the 1970s and it showed that random patrol was not effective. It didn’t reduce crime; it didn’t reduce fear of crime. [The study] really wasn’t all that well-received by police officers and chiefs. They didn’t really believe it, but they kind of misinterpreted it. It wasn’t that police patrol was ineffective, it’s just the randomized aspect of it. Now fast-forward through a couple decades of research and you have the idea of “hot-spots” policing where you identify areas with high volumes of crime and, by targeting those, police can actually reduce and diminish crime in those areas. Now [it’s] moving on to focusing on not just places and micro-places, but looking at individuals and what they might refer to as “intelligence-led policing.” It’s a very small subset of the population that is involved in criminal activity. It’s not enough to focus on a small neighborhood or a series of blocks. Not everybody in that neighborhood is criminogenic; it’s a small number of people. All of those findings are coming out of science and the idea that it should inform practice of what police departments do on a regular basis. That’s kind of the control and crime prevention side, but research really informs a lot of other things — organizational practices and hiring practices, things like that. Q: What are some of the ways to improve hiring practices? A: A lot of people are looking at this idea of diversifying police departments. You can increase recruitment efforts. One thing you can do to screen in and screen out people is increase educational standards. A lot of municipalities, all that’s required to join the police department is a high school diploma. We’re a little different in that we require 60 college credits, which is typically an associate’s degree level. The research that’s out there on law enforcement and education when it comes to performance and also misconduct, education is one of the strongest predictors of that. There’s not a lot of difference between officers who have an associate’s degree and a bachelor’s degree when it comes to the data, but at least having that minimum standard of an associate’s degree seems to be effective. A: A couple reasons. Sometimes the candidates are a little bit older. But I think education, it puts you in a classroom with people you might not normally associate with, you’re involved in critical thinking skills, things like that. You have to make a concerted effort to complete a degree. It’s a commitment — And that’s something that I think translates over into policing. Q: What do you hope to bring back to Darien from this? A: I think the primary goal is to get us in there for some policy-oriented meetings with the federal government officials,[International Association of Chiefs of Police] officials, to talk about how to increase use and development of research in police departments. I think one of the things that they’re trying to do is break down the barriers and resistance of either having researchers come in to police departments or having police departments test the efficacy of the programs that they do roll out. There are plenty of examples from criminal justice that sound like a good idea, but then when you go and try it, it’s not. The D.A.R.E. programs, they’re usually pretty popular with teachers and participants, but survey research and program evaluations show they have minimal impact. Police departments are spending time and resources in these programs, which the community appreciates, but if they don’t have effectiveness, it’s sort of a waste. I’m sure it makes an impact on individuals, but in the aggregate, it doesn’t work. The idea is you have a limited number of human capital to work with, a limited number of officers, a limited number of dollars, so how are you going to allocate that? We want to spend times on programs that work, that don’t just sound good, but make a difference.